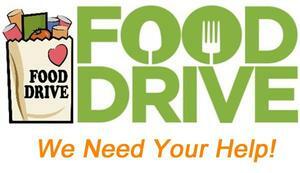 The Jackson Hole Community School student government is sponsoring a holiday food drive. 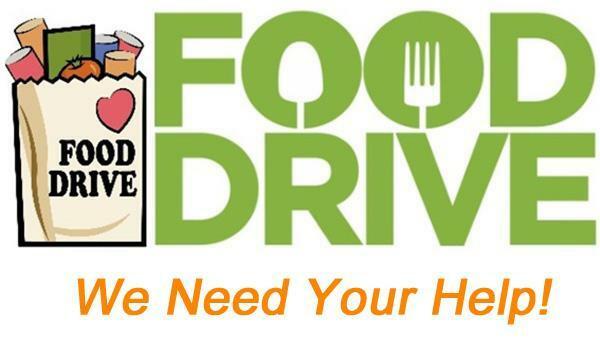 Please bring in non-perishable food items before 12/14. The class donating the most food will win a special prize!